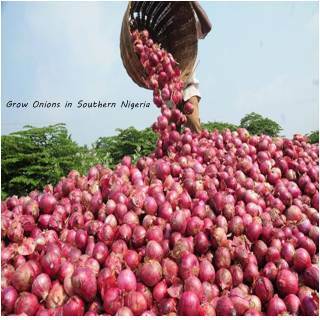 How to succesfuly grow onions in southern Nigeria and make a lot of money. Have any questions, please ask me in the comment box. Thanks for this article. 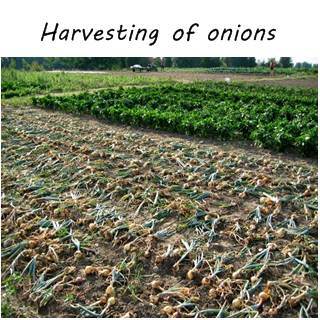 my problem is the curing process where one has to leave the harvested onions in the farm for some days. this is because of thieves.Is there any other methods that can be applied to get the same result. Thanks for this article.How can one prevent theft during the curing process.Is there any other methods that can be applied to get the same result.